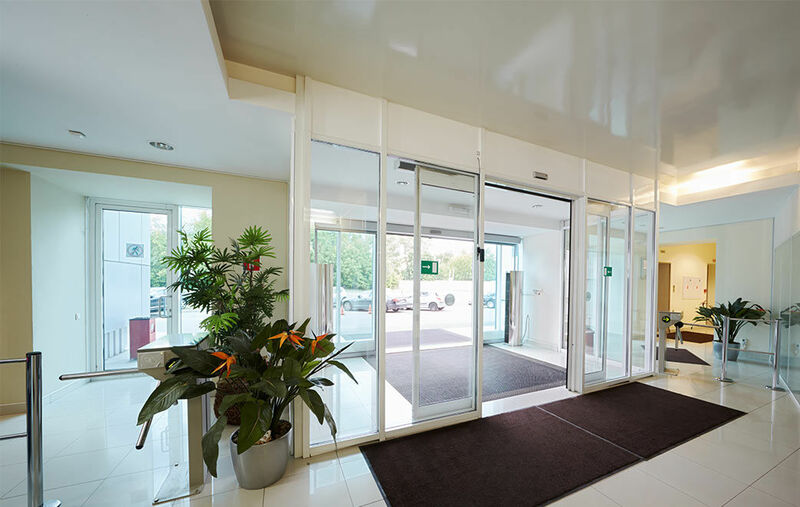 Automatic door systems are perfect for contactless entrances, giving easy access and allowing traffic flow to a building, ideal for heavy footfall entrances and exits like a hospitals and airports. 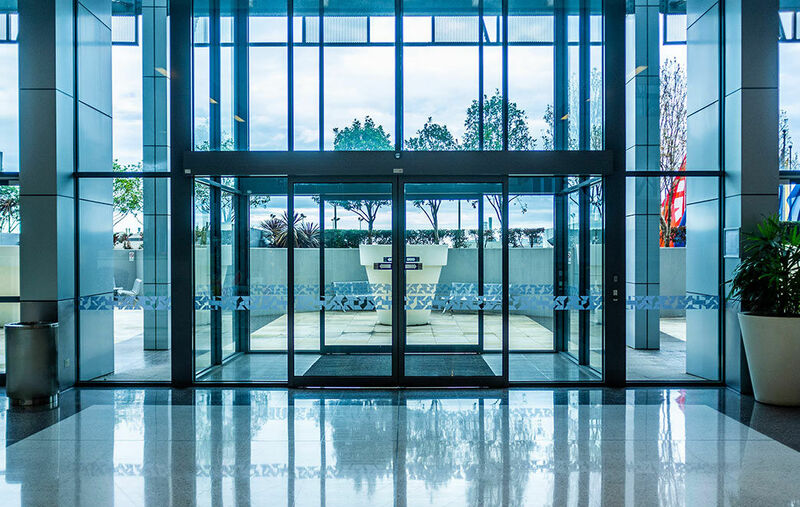 As expert suppliers and installers of automatic sliding doors and automatic swing doors, we can customise your automatic door to your requirements with the essential security features needed. Call us today to automatic shop front doors or email us your design for a free quotation.